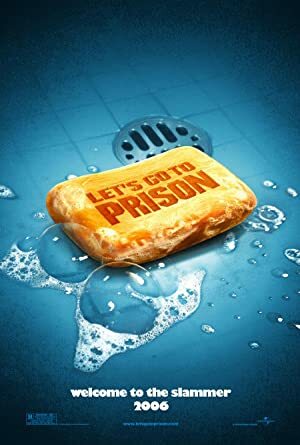 Let’s Go to Prison (2006) – What's New on Netflix Canada Today! John Lyshitski, a young man who has been in prison more often than he has not over the entire course of his life, has just been released from what was his third prison sentence. In all three cases, he was sentenced by Judge Nelson Biederman III. As such, John makes it his mission to destroy the judge’s life. Unable to do so, John does the next best thing: destroy the life of the judge’s privileged thirty year old son, Nelson Biederman IV. In that new mission, John ends up not having to do anything as certain people are out to get Nelson IV, who in the process receives a 3 to 5 year prison sentence.